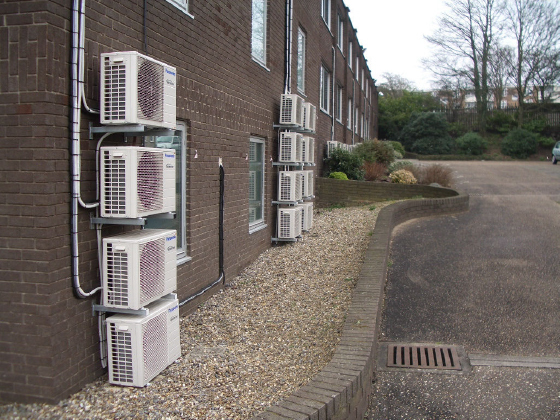 Background: After responding to customer feedback, the Mercure Norwich Hotel’s owners embarked on a project to install in-room air conditioning to enhance the comfort of their stay. 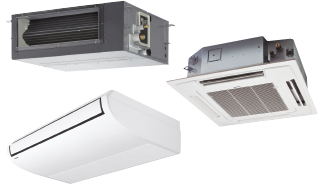 Project Challenge: The hotel required stylish indoor units, capable of providing cost-effective, reliable air conditioning in the 68 bedrooms of the hotel. 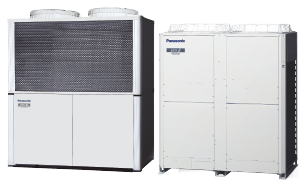 Solution: 45 Panasonic Etherea ECONAVI air conditioning units were fitted because the innovatively eco-friendly units proved to be an all-round cost-effective and energy-saving solution. 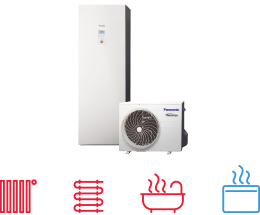 Panasonic’s Etherea range incorporates the innovative Econavi technology. 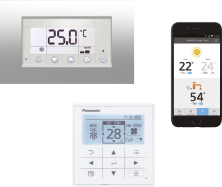 Econavi features an intelligent human activity sensor to optimise air conditioner operation according to room conditions – it detects and reacts to human presence and activities. Building Energy analysis: The hotel rooms are now constantly monitored with the ECONAVI sensors and patrol systems; detecting human presence and levels of activity, adjusting the cooling, heating and air flow levels accordingly. 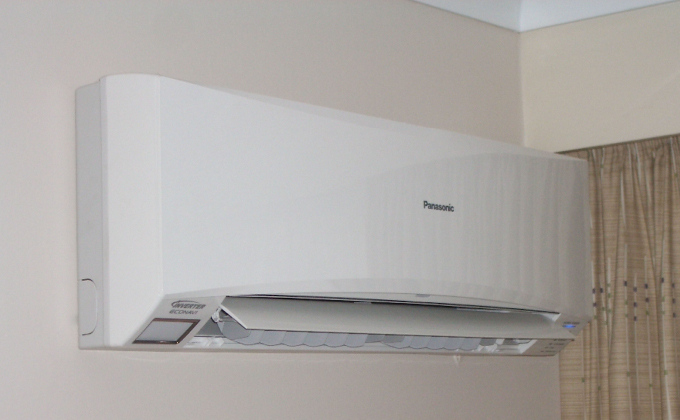 3rd Party Comments: “Fundamentally the ECONAVI system within Panasonic’s air conditioning wall mounts really sold it to us as suppliers and advisors. 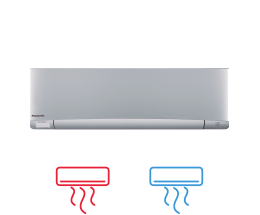 We knew from the off-set that contractors and consumers alike can see the obvious benefits from the Etherea’s energy saving initiative”, says Peter Emanuel, Air Conditioning Product Manager of FSW.